Click HERE for our current online offering! 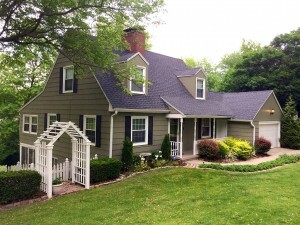 Schulman Auction & Realty, LLC is your full service Kansas City area Auction and Real Estate Company. We utilize a state-of-the-art online auction platform, along with tried and true auction methods to effectively market your real property or vintage electronics to a local as well as national audience. 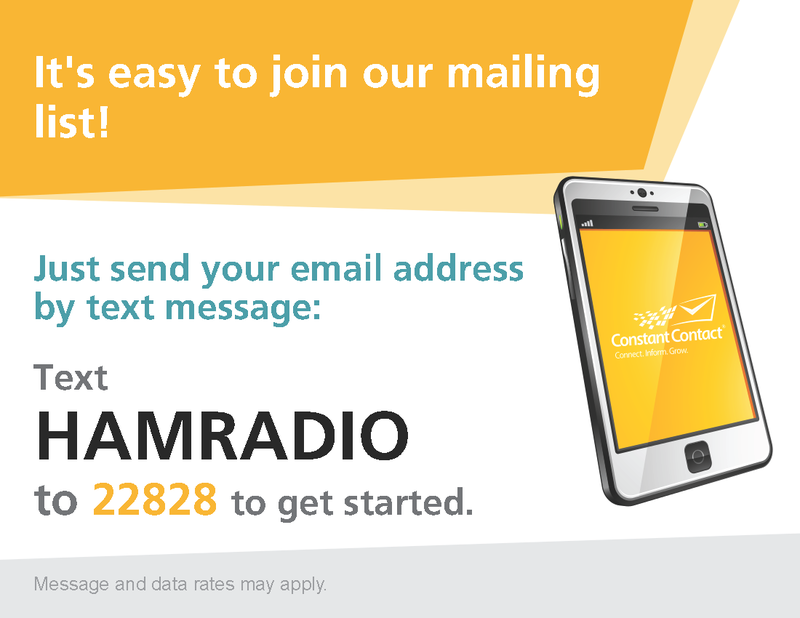 Real estate, ham radio auctions, including tube radios and audio equipment, and assistance with your estate planning for these valuable items are our specialty. Whether you are local to the area or live out of state, contact us today to see how we can assist you with your present and future needs. 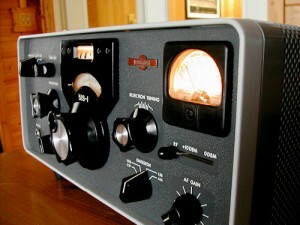 Expertise with ham/amateur radio and associated gear, antique tube radios and audio equipment. Estate planning services for your amateur radio, tube radio or audio collection. One item, or an entire estate. We can arrange to assist you with all of your needs, NATIONWIDE. Click HERE for some of our recent sales! Thanks to all of our customers for your support!